This will be short. 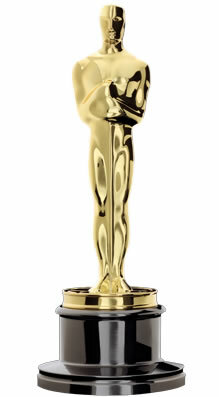 But I feel I have to say something about Sunday night’s Academy Awards ceremony. Was it just me or was this the most bizarre, awkward, and unpleasant Oscar night in recent memory? 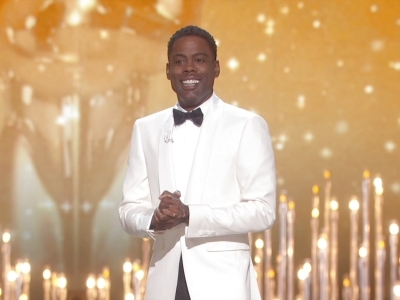 If the objective of comedian Chris Rock’s ongoing soliloquy on race and racism was to make the audience of mostly white millionaires assembled before him squirm uncomfortably in their seats, then he was successful. But for the several hundred million people around the world viewing the predictably protracted evening of narcissism and tedious speeches, it was a lot like sitting through a 3-1/2 hour lecture on why white folks are racists and people of color are not. Here’s a flash. Racism is not confined to people of the Caucasian persuasion. I have witnessed it all over the world in dozens of different cultures and from people of every race. Perhaps that’s why I am immune to the “white guilt” baggage that so many of my liberal friends love to lug around with them. Nevertheless, white guilt was in full view during the Academy Award ceremony. I almost expected some folks in the audience to stand and begin flagellating themselves with bull whips. There were no black nominees for this year’s Oscars. Does that mean Hollywood is an enclave of racists? I doubt it. Hollywood is all about money. Lots of it. The people who control the purse strings want to make movies that earn hundreds of millions of dollars. And I think if you drill down to why some films get made and get nominated that’s where you will discover the real reason for the lack of diversity in Hollywood. If a producer is convinced that a film will be well-written, well-directed, well-acted, well-filmed, and well-edited, you can bet that it will get made no matter what the race of the actors or directors. It would be wrong to say that only black actors and directors are impacted by this reality. What about Asian-Americans, Hispanics, Native Americans, Pacific-Islanders? They have just as much right to grumble and protest about Hollywood’s diversity issue as do blacks. You will pardon me for saying this, but perhaps, just perhaps, the quality of the work by this year’s black film-makers and actors did not measure up to the Academy’s standards. It makes me wonder if those black artists who boycotted the ceremony wanted to be celebrated for their talents or their diversity? So, on and on the ceremony went, with Rock wallowing in marginally funny racial anecdotes. The show was a herky-jerky affair with racially-themed comedy spots that often fell flat and left the audience discomfited or tittering awkwardly. It is little wonder that the TV audience for Sunday’s ceremony dropped to a seven-year low, according to preliminary ratings released Monday. 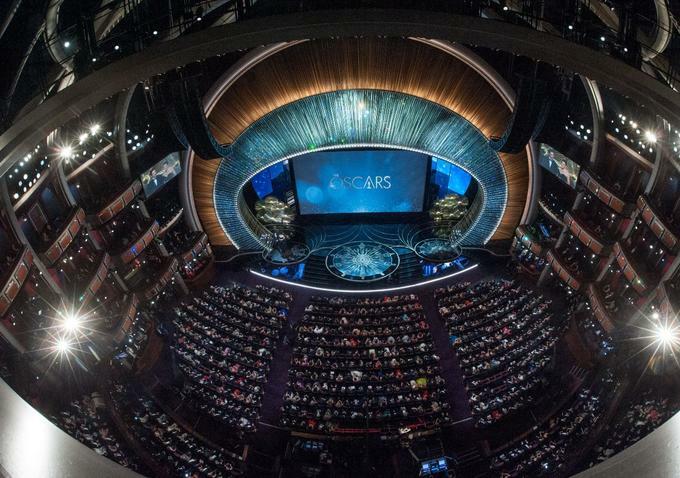 Early Nielsen data from the top 56 U.S. cities showed that the audience for the ceremony fell by 6 percent compared with last year’s Oscars telecast. Using the Academy Award telecast to scold people about race and a perceived lack of diversity in the movie industry is not what television audiences tune in to see on Oscar night. If there are problems with diversity in the movie industry, then fix them. But don’t beat us over the head with it when all we want to know is which film won the Oscar. Of course, Rock didn’t stop there. He used the event to sell Girl Scout cookies to the audience on behalf of his two daughters. Talk about going off script. The spectacle of white people in the audience eagerly waving wads of $100 bills at a dozen or so black Girl Scouts running up and down the aisles selling boxes of cookies seemed tacky and humiliating. But I give Rock credit. Last year he said his daughters earned about $600 selling cookies. On Oscar night, by the time the millionaires in the audience had unburdened themselves of both white guilt and cash, the Girl Scouts took home $60,000. Now that’s what I call payback.